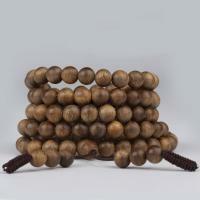 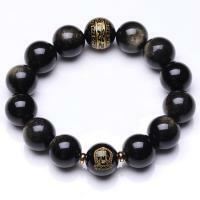 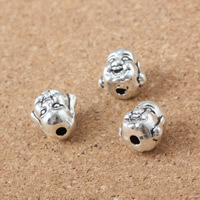 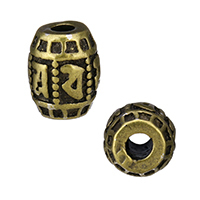 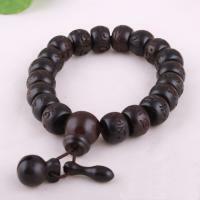 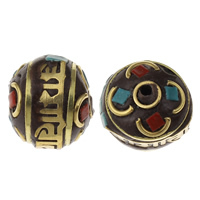 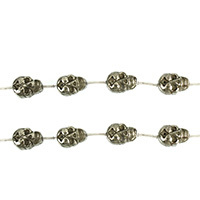 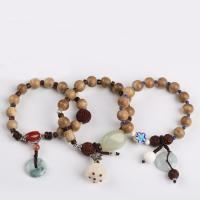 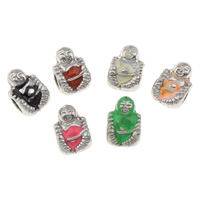 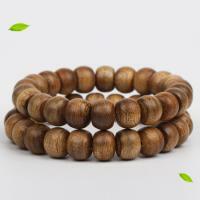 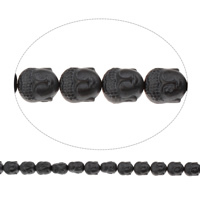 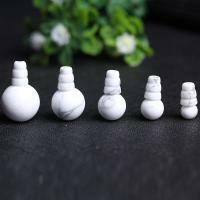 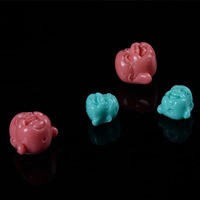 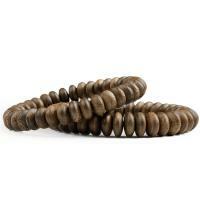 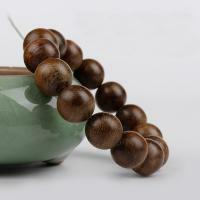 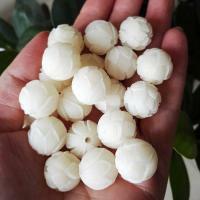 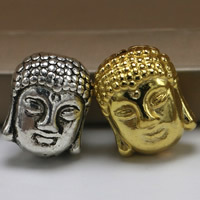 - Wholesale DIY Buddhist jewelry beads at Gets.com and make your Buddhist jewelries. 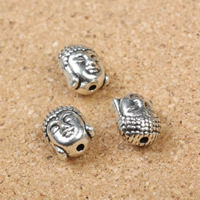 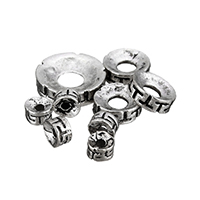 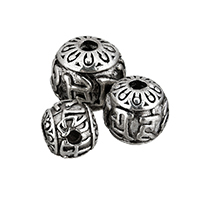 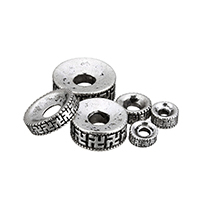 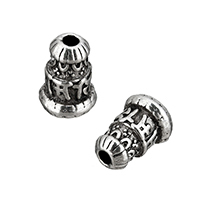 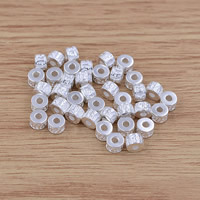 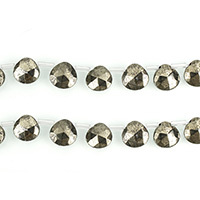 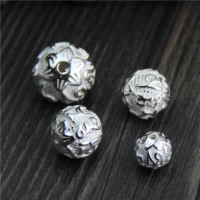 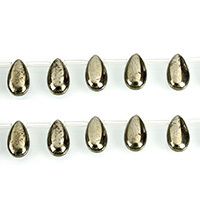 Welcome to visit Gets.com and find these delicate beads. 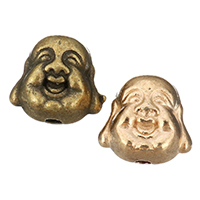 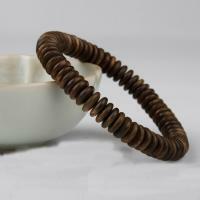 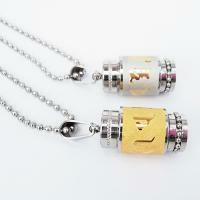 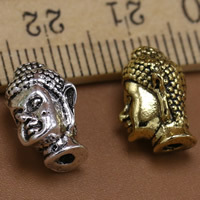 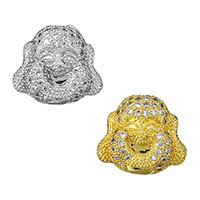 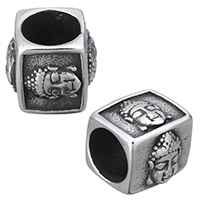 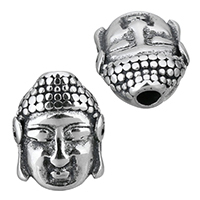 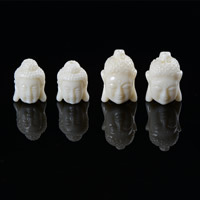 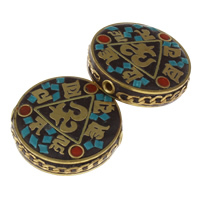 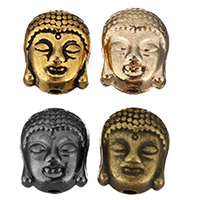 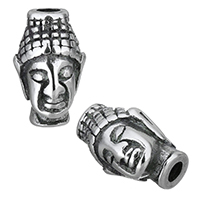 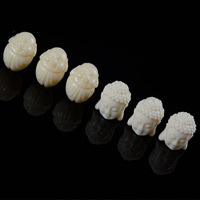 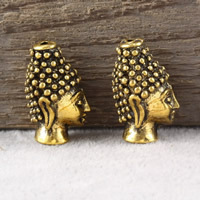 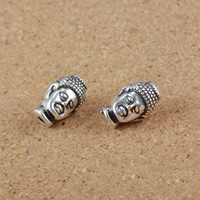 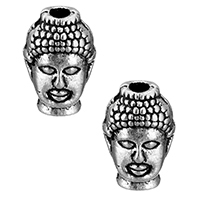 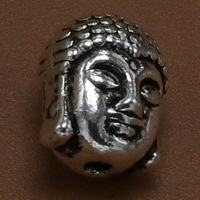 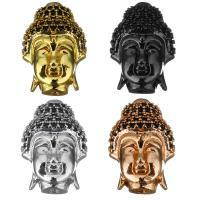 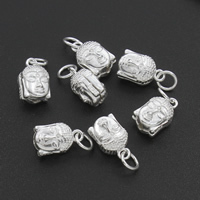 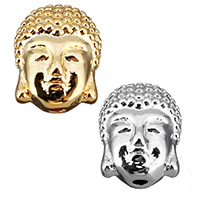 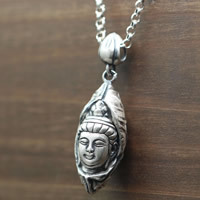 More Buddhist jewelry supplies are hot here at Gets.com. If any questions, please feel free to contact with us.